We often choose our holidays and weekend breaks based on what we know and the cities and locations we hear most about. But a big part of traveling is that all important discovery of something new and wonderful. Something that enlivens our spirit and takes our breath away. That’s why today, I’m going to tell you why taking a trip to Iceland is one of the best experiences you can give your soul. Its dramatic landscapes, other-worldly ice glaciers, bracing fresh air and invigorating thermal pools will leave you amazed at the world we live in. In winter darkness reigns both night and day, and in the summer, it stays light nearly 24/7. Read on to find out why Iceland should be on your itinerary of trips for 2017. Before you explore the vast beauty that Iceland has to offer it’s worth spending a few days in the capital city, Reykjavík. The city has a rich and beautiful culture abundant in hip cafes, cool galleries, and incredible geothermal pools. The population is only about 120,000 people, so it has a gorgeous village feel to it. After enjoying a couple of nights in town, you’ll want to hire an Iceland 4×4 rental car and head out on the open road. Then you’ll truly be able to explore this destination of extreme and captivating contrasts. 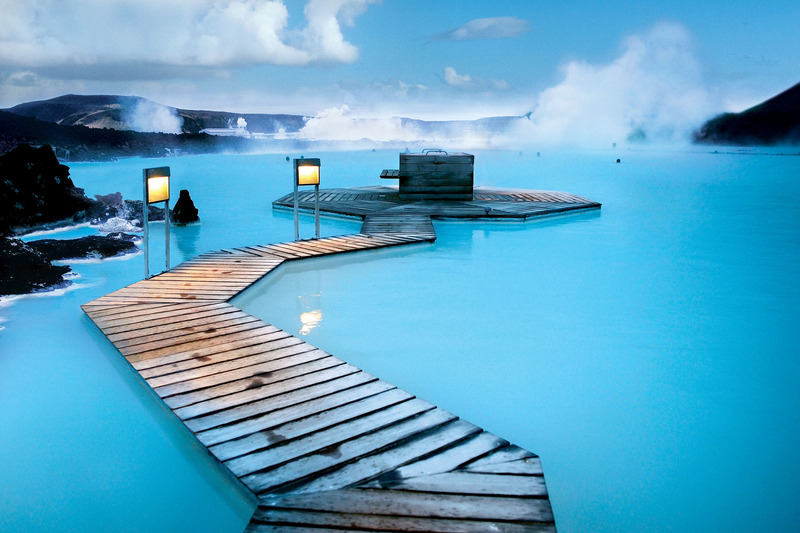 Your first stop should be Iceland’s magical Blue Lagoon. Complete with in-water massages, mud masks, a waterfall, steam rooms and saunas, this spectacular geothermal pool is not to be missed. It is set in an ancient lava field on the Reykjanes peninsula and was voted one of the top ten spas in the world by Conde Nast. You’ll also want to drive Iceland’s Golden Circle. Here you’ll experience myriad geysers, volcanoes, hot springs and spectacular waterfalls. You can visit Geysir, Gullfoss, and Thingvellir National Park. You will see a volcanic crater lake, the iconic Gullfoss waterfall, and the Geysir geothermal area. If you want to explore further on a self-drive holiday, you can take the Ring road across the whole of Iceland which will take about a week to complete. And from May to September you will also want to make sure you’re in the right spot to view an incredible whale watching show. In their natural habitat, these gentle creatures come out to play and show off their skills! Fancy stepping into the unknown and taking a dip in a thermal pool that is totally off the radar? For the ultimate swimming, experience head to Selljavallalaug. 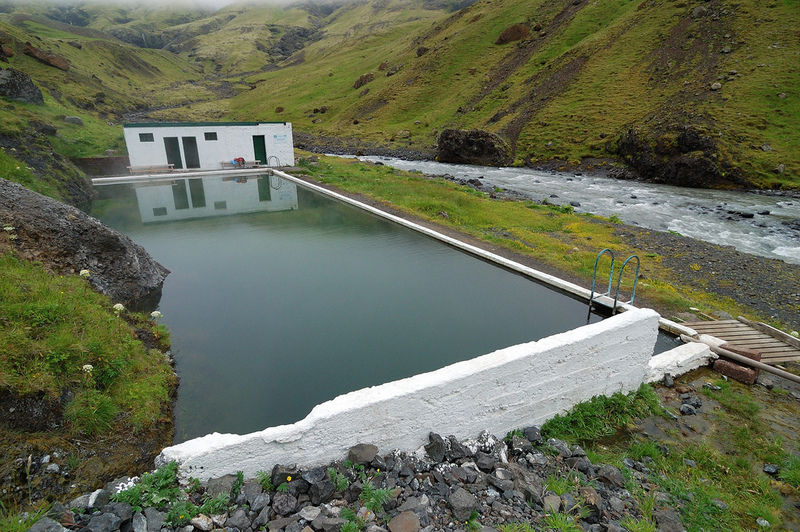 This breathtaking 82-foot thermal hot pool is a hidden gem located in the mountains of Iceland. The isolated pool is an incredible sight to behold, but to see it’s beauty you’ll have to drive through mysterious lands to get there. It’s well worth the journey! It’s an incredible experience to tick off the bucket list. 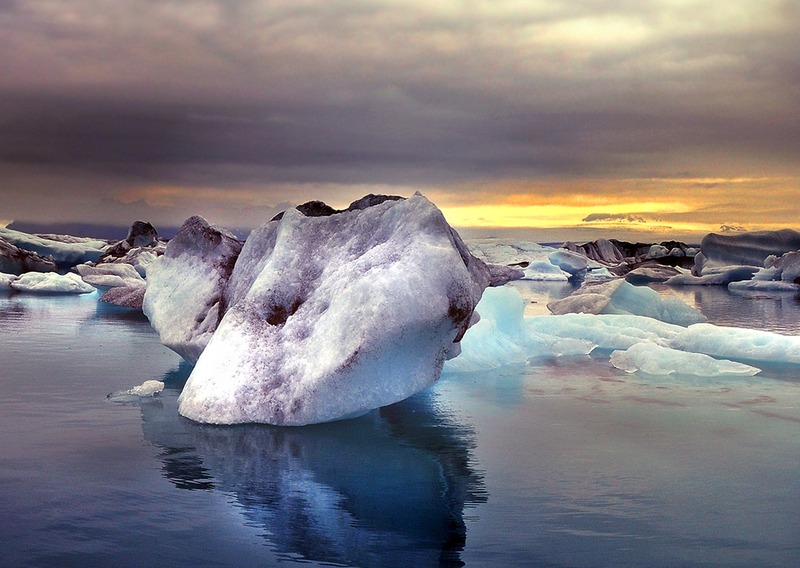 No trip to would be complete without indulging in a kayak or hiking tour across the incredible glacier lagoon in Iceland. 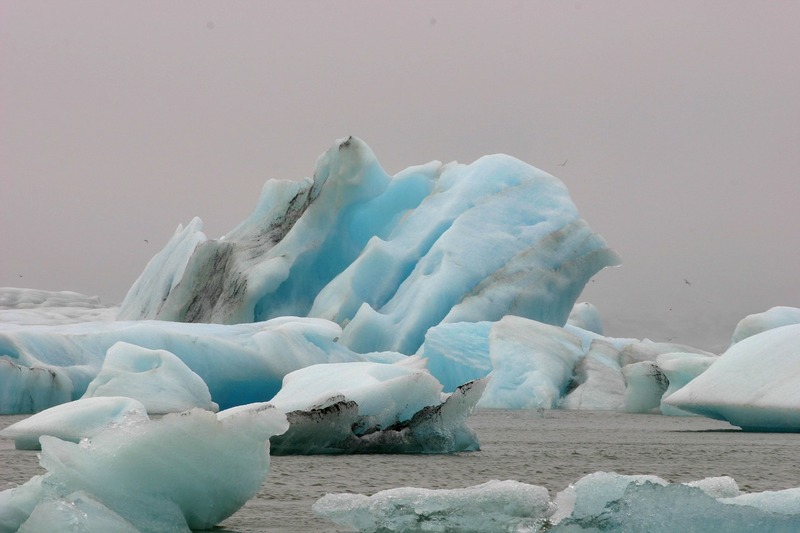 Visit crystal ice caves, trek through black sands and float along peaceful lagoons. Or go extreme and join an ice climbing adventure tour. It’s only at the summit that you’ll realise how powerful the nature of this world really is. 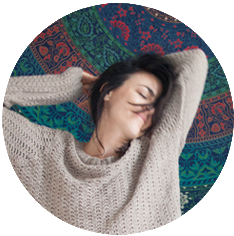 This entry was posted in Sponsored Post on October 7, 2016 by Amélie.